This handbook (available electronically) provides detailed, practical guidance on day-to-day employment and HR issues, covering most of the areas employers could expect to come across. It carries numerous documents, forms and letters, all written to the highest standard, along with many worked examples. Cases are used to illustrate how judges interpret the law and what employers can expect from the Tribunals and higher courts. 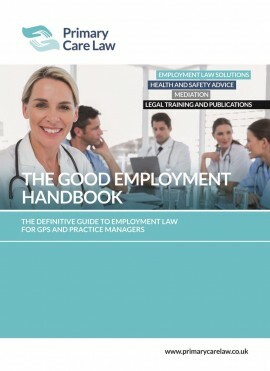 The Good Employment Handbook, our encyclopaedia of employment law, offers incredibly detailed and comprehensive coverage of all the topics that an employer needs to know about. At the same time, it is written for clarity and ease of use. Extensive information, written with our ‘plain English’ approach to make even the most complex legal terminology and subject matter relevant and easy to understand. 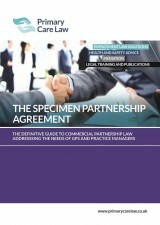 Full explanations of precedents and recent cases, along with their potential impact on your business. ‘Industry/Surgery Scenarios’ detailing common situations – based upon our experience – that may arise in your organisation. Question and Answer format to provide a quick reference source for common queries. Step-by-step guides and checklists for various procedures. Detailed examples of the ‘law in action’. Numerous specimen letters and documents for your use. 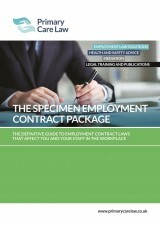 As Employment Law is such a fast moving area, The Good Employment Handbook is issued on a subscription basis, and updates are available frequently throughout the year as the law changes. 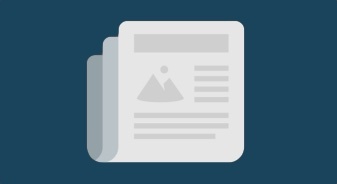 In addition to updates to the encyclopaedia’s contents, newsletters are posted throughout the year to explain the significance of the updates made, as well as outlining other legal issues which may be of interest and relevance to you. The Good Employment Handbook will assist you with virtually any employment law issue that might arise in your business. You will save time and money, because the need to consult for advice will be reduced or sometimes eliminated entirely. Should you nonetheless need to seek guidance, all of our subscribers are entitled to a significant discount on our hourly rates. Why choose The Good Employment Handbook? Employment law guidance is plentiful – especially online or via telephone advice lines, but not all of that guidance is provided by staff with extensive experience or legal qualifications. Our handbook, which we believe far outstrips its rivals in terms of detail, expertise and ease of use, is written by employment lawyers following extensive research. The question and answer format mentioned above makes the document tremendously accessible, and you can rely upon the guidance given, which is almost always supported by case law and practical examples. Don’t settle for packages offering only specimen letters and documents. This is a complex area and you need an in depth and comprehensive guide. 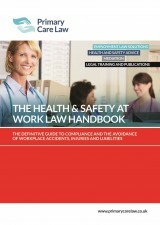 View a sample section of the Good Employment Handbook. ... and very many more.